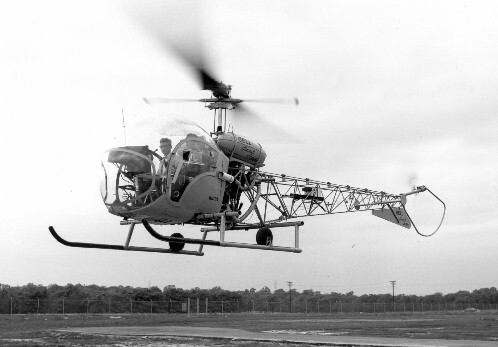 AM-96: AM-96 was awarded to Helicopter Air Service. The Bell Model 47 Helicopter first flew on December 8, 1945 and was granted a commercial license in March, 1946. 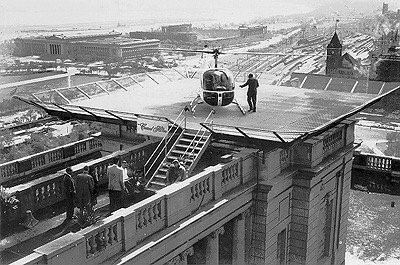 A fleet of Bell 47D's were purchased by Helicopter Air Service to provide an air mail shuttle between the Chicago airports, the Chicago Post Office and various Chicago suburb points. 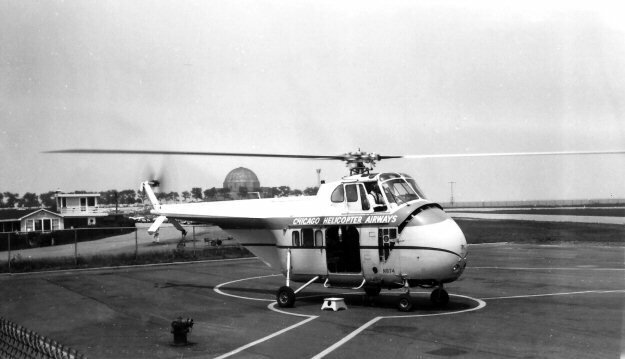 AM-96 was awarded to Helicopter Air Service and on August 20, 1949 it began the first of several segments shuttling mail by helicopter between specific locations much quicker than transport by trucks. 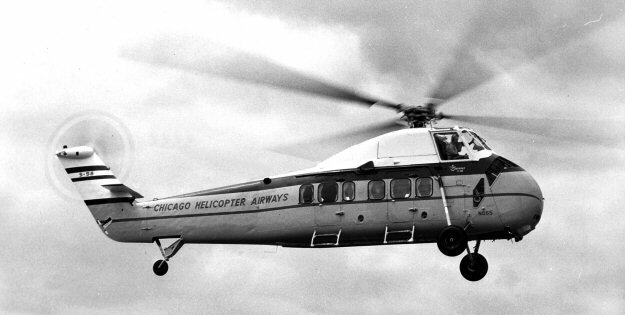 Under the direction of Ham Reidy in late 1956, Helicopter Air Service was re-named Chicago Helicopter Airways. 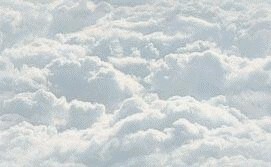 CHA began combined scheduled passenger/mail air transport services.